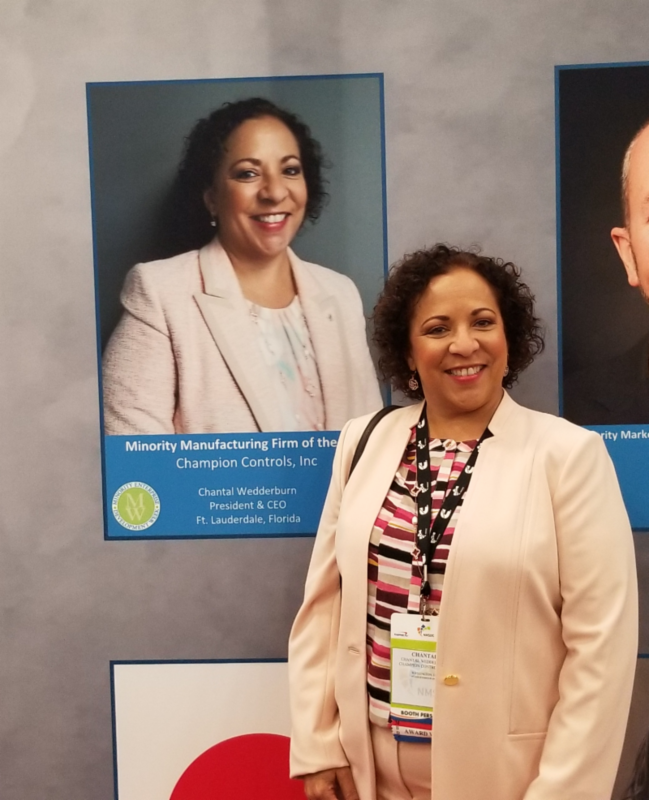 The national award was presented to Chantal Wedderburn, Champion’s CEO, on October 16, 2018 during the agency’s Minority Enterprise Development (MED) Week in collaboration with the National Minority Supplier Development Council (NMSDC) Conference and Business Opportunity Exchange in Austin, Texas. The award is the highest level of national recognition that a U.S. minority-owned firm can receive from the Department of Commerce. It is presented to a firm that has achieved significant success in employing new and innovative techniques that led to a significant increase in market share, job growth and customer satisfaction. 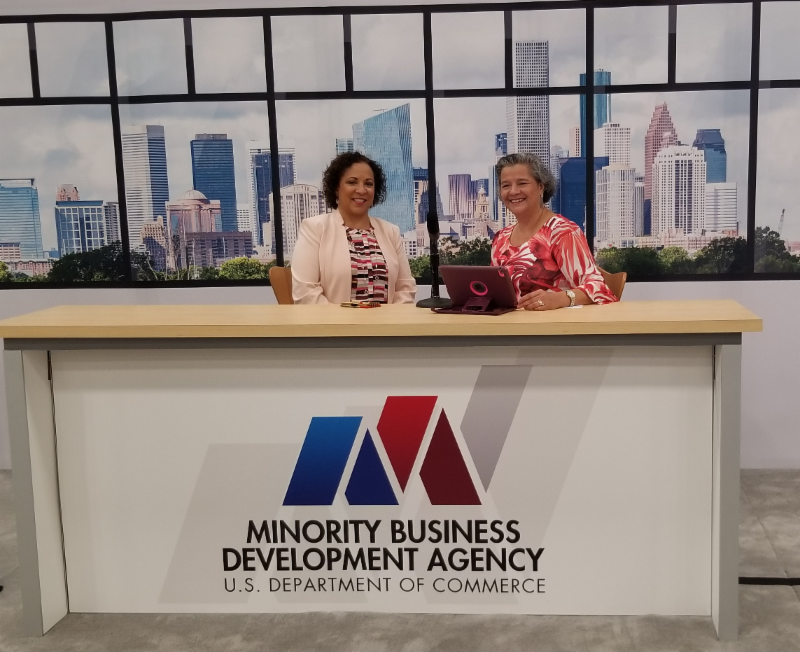 "This week, we honor exceptional minority business enterprises (MBEs), their leaders, and the important role in maintaining a strong and healthy American economy," said MBDA National Director Henry Childs, II. "I am honored to recognize the 2018 National MED Week award winners who excel in business and entrepreneurship. Their stories and successes are an inspiration for all Americans." Champion Controls is a leading control systems supplier providing system integration and engineering design services, as well as manufacturing of custom control panels for a variety of industrial and municipal markets including the transportation, water/waste-water and renewable energy segments. These systems include programmable logic controllers (PLC), remote telemetry units (RTU), supervisory control and data acquisition (SCADA) systems, and data logging solutions. Champion has customers throughout Florida, New York, Louisiana, the Caribbean, the northeast United States and Canada.